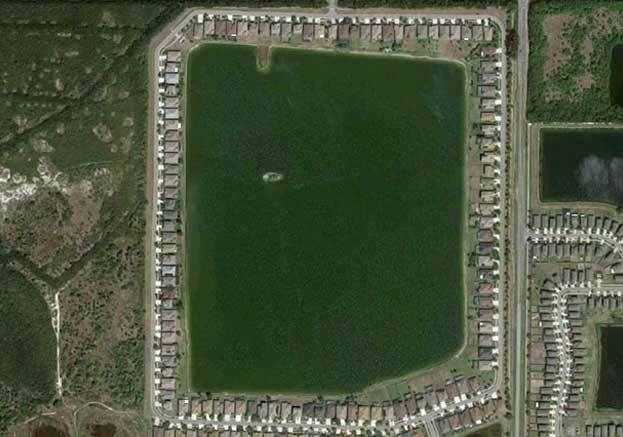 Mira Lago consists of 180 single-family home lots which Kolter Land Partners sold to D.R. Horton and Lennar Builders. It is located 30 miles south of Downtown Tampa and 35 miles to Tampa Bay Beach Park. The project is completed, and builders are currently selling off remainder of unsold homes.